Disneys Snow Queen Elsa in all her glory. Applied a glitter effect to her cloak using tiny crystals. 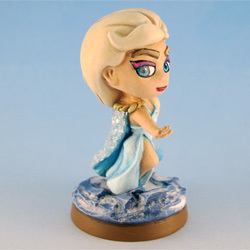 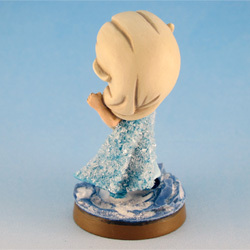 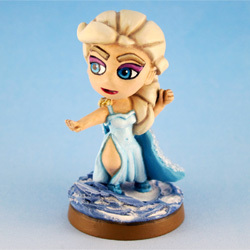 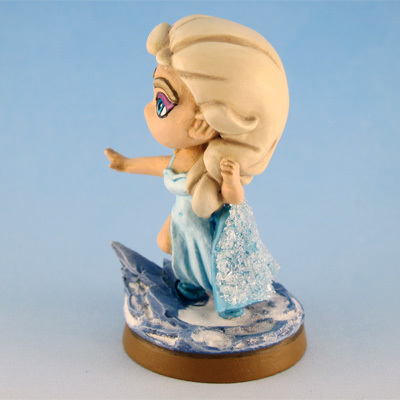 Elsa was sculped by Velvet Mark. 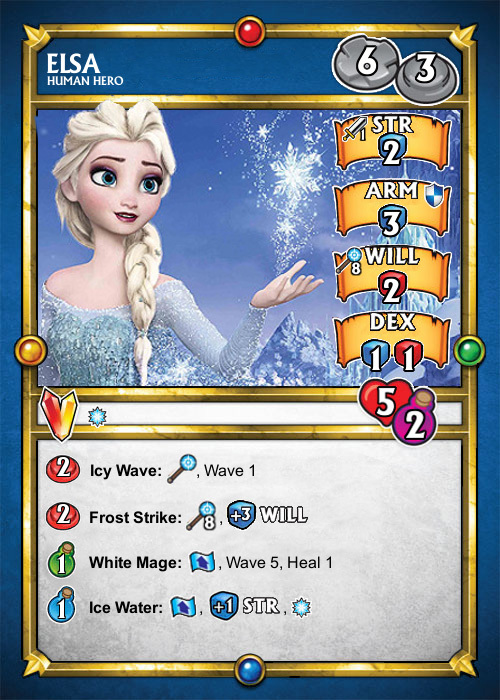 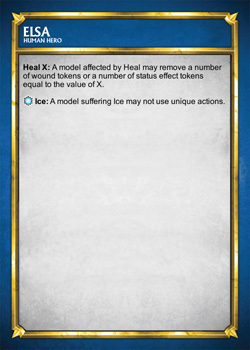 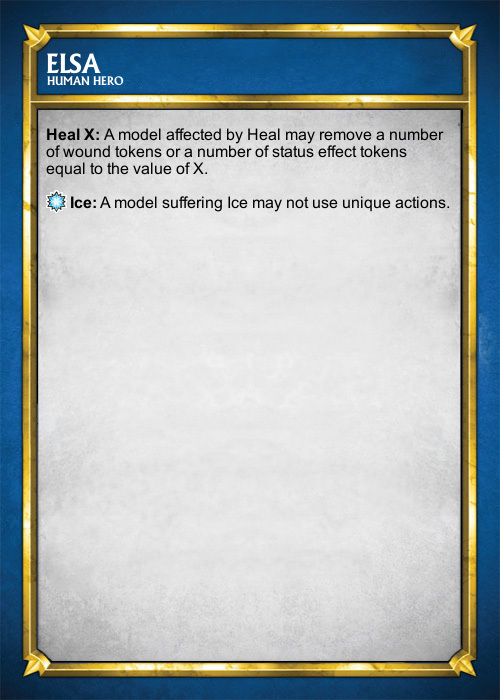 Homemade SDE cards for Elsa, based on the stats of the Ember Mage.